This was a new experience for me. I was nervous and scared. I remember hearing about the possibility of Camp Tzadi becoming a reality. I was immediately intrigued and eager to become part of what I felt to be an important aspect of the future of Messianic Judaism. When I first became involved in Messianic Judaism at age sixteen, I felt an instant connection with the Hebrew language and traditional liturgy. It created a sense of connection for me to something that was much older, deeper, and closer to my Master, Yeshua, than anything else up to that point in my life. To this day, the liturgy serves as a reminder for me of what was and what will be. It reminds me of what is wrong with the world but also of the endless opportunities we have to strive for the kingdom and await its coming. As I became more comfortable with the language and the liturgy, I became more involved in the services at my local Messianic Congregation. First it would be helping out once in awhile, which then led to reading from the Torah, which then turned into leading the Torah service. 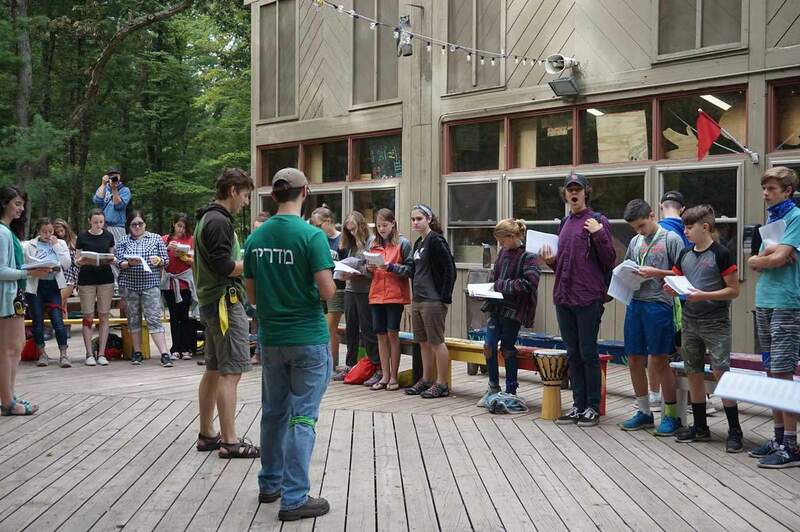 After my efforts and advances over the years, I was asked to participate in Camp Tzadi as the services director (which is just a fancy way to say worship leader). The entire weight of deciding how the service would be structured to what melodies to sing became my responsibility. It was a difficult task but I also had a lot of fun discovering new songs and creating an experience that I hoped would be meaningful to all the individuals attending camp. Even though I was left with the responsibility, I received a lot of help from my colleagues and friends. I could not have done it nearly as successfully without their guidance, support, and influence. 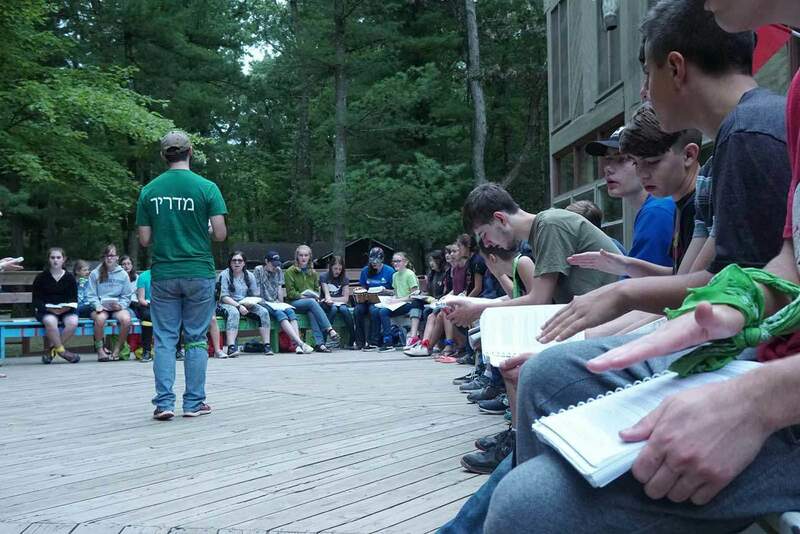 For me, Camp Tzadi was a very new experience. I had never led services or been a camp counselor but I knew that I wanted to try to do the best I could with this project. I remember going over the material ahead of time and double-checking my list to make sure everything was in place. I was nervous and scared. Nervous and scared that the service wouldn’t mean much to those coming, that I wouldn’t lead it well, that I wouldn’t be able to handle the pressure. The time for worrying came to an abrupt stop when the first morning services arrived. Now, it was all or nothing. I hit the ground running (almost literally) and didn’t stop until camp came to a close ten days later. In those ten days, I had an amazing experience with the campers and the staff. After the first couple of prayer services, I became more comfortable with my role and the campers became more engaged. Initially, I took time to explain some of the prayers and the way I approach them. Other staff members did the same. With every day, I could see the campers taking more ownership over the services and the prayers. I could see that it was making sense to them, and they enjoyed it and found value in it. 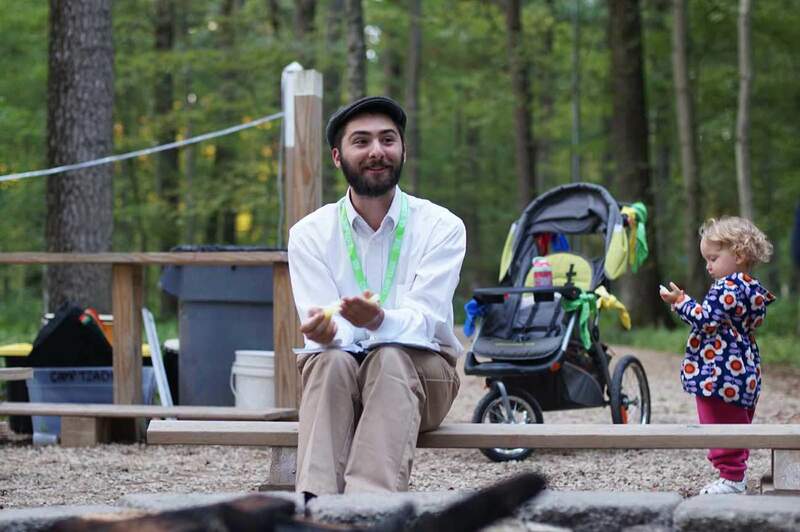 Throughout the ten days, I also began to feel more connected with the prayers, what they mean for Messianic Judaism, what they mean to me, and, ultimately, I felt more connected to God than I have in many other times in my life. Even now, five months later, I think back to camp, to the supernatural experience I had there, to the joy in the faces of my colleagues and fellow campers. I remember those moments of connecting with others and connecting with God. It helps propel me to my next step and reminds me of my direction in life. During a college semester, the world has the potential to become an odd place. I have to take steps back and regain my purpose and direction. Camp Tzadi, leading the prayer services, and remembering the work done there continually helps me recalibrate and regain that direction.